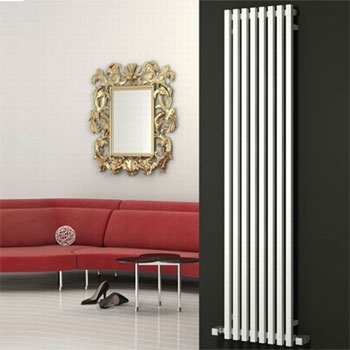 The Reina brand of radiators features some of the most distinctive and unique designs of radiators on the market today. 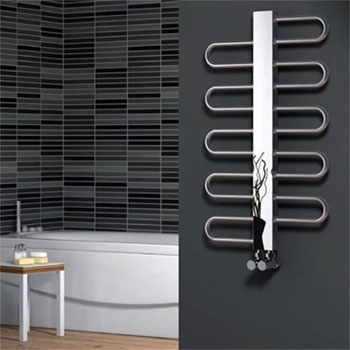 Here at Heat and Plumb we're thrilled to be able to offer you a selection of Reina designer radiators at clearance prices. 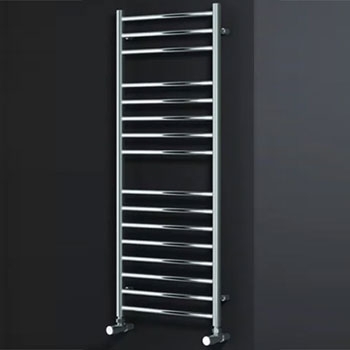 Here you can save money on Reina heated towel rails, innovative designer radiators, vertical radiators and traditional horizontal radiators all with the Reina mark of quality. 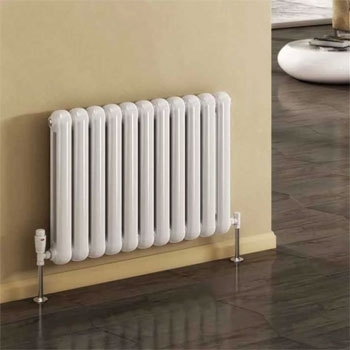 Considering the exceptional value for money you get with a full price Reina radiator, here you'll get even more for your money with a radiator that you'll enjoy for years.